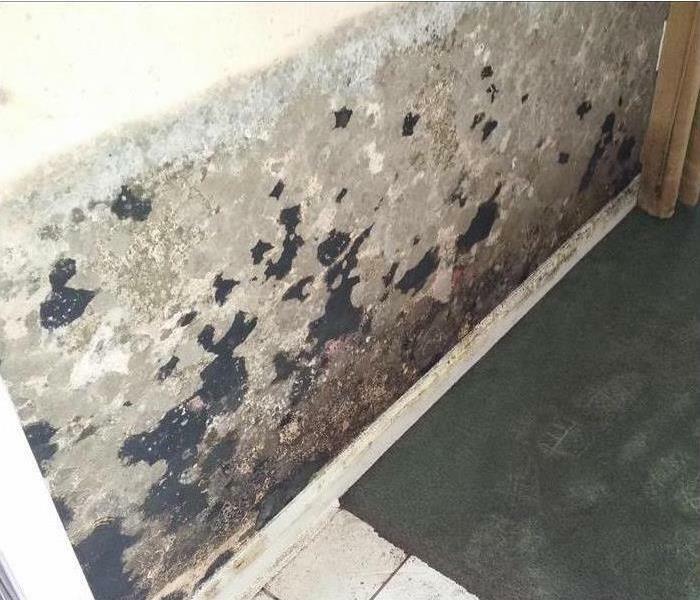 When disasters dealing with mold strike your Stafford/Missouri City home or business, SERVPRO of Stafford/Missouri City will be there to help. Our assistance varies from local residents to local businesses, no job is too big or too small. 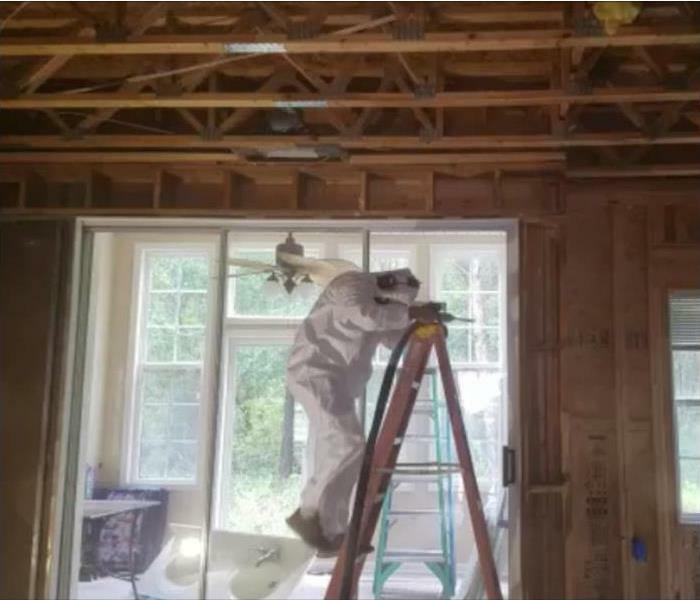 If you are having issues with mold damage and need restoration or remediation, our highly trained technicians are ready to 24/7. We respond immediately, we take pride in being "Faster to Any Size Disaster." We are experienced and have the expertise, as well as training, to restore your Stafford/Missouri City business "Like it never even happened." While your property is in the restoration process, we ensure that our local technicians will closely monitor and document you through it all. We use advanced inspection, as well as extraction equipment, to find and remove your mold as quickly and efficiently as possible. Why Choose SERVPRO of Stafford / Missouri City? We live and work in this community too; we might even be neighbors. As a locally owned and operated business, SERVPRO of Stafford / Missouri City is close by and ready to help with your mold-damaged property. We are proud to be an active member of the Missouri City community and want to pitch in and help make our community the best it can be. I would definitely recommend them! Fantastic Service! This home had extensive mold damage.